Peep. Peep. 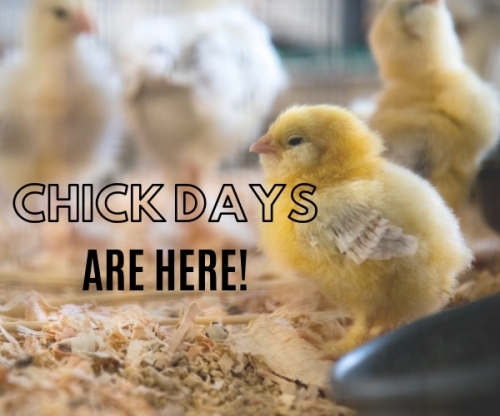 It's time to order your baby chicks! Download our ORDER FORM HERE. Delivery date for chicks is May 10th, 2019. Click here for chicken breed descriptions.